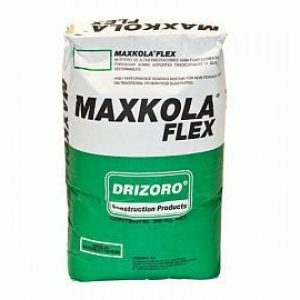 Water is the most precious commodity and water conservation is a concern confronting everyone, especially those living on the land. 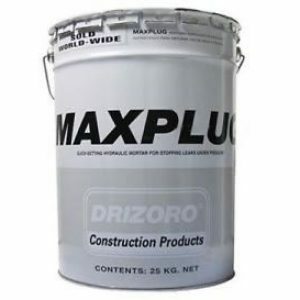 Even the smallest leak in a water tank or trough can cause huge losses and reduction in the levels of water capacity for the tank. 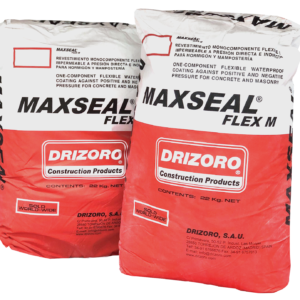 It is therefore important that when it does rain not a single drop is lost due to leaking storage tanks and troughs. 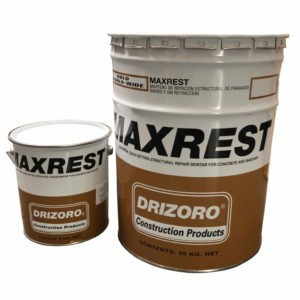 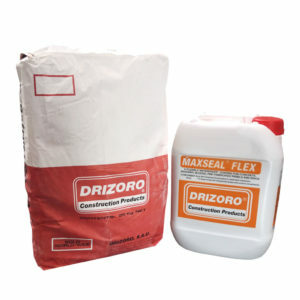 Concrete water tanks can be repaired and sealed easily from either the inside or outside surface using the Drizoro Maxseal range of products. 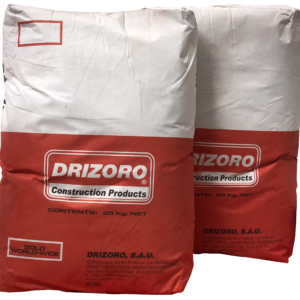 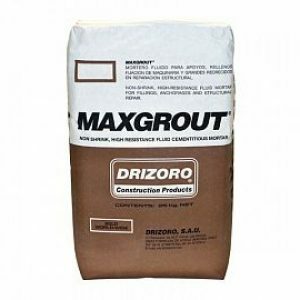 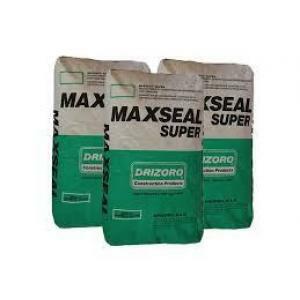 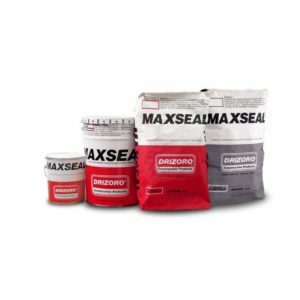 Drizoro products are unique in that they are cement based and have been specifically designed for waterproofing concrete and masonry surfaces. 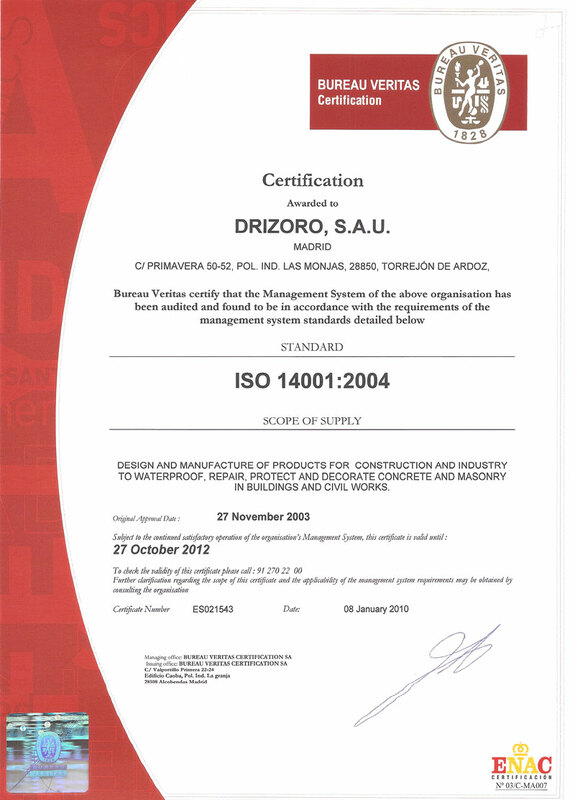 Drizoro products are drinking water safe and have been approved for use with potable water. 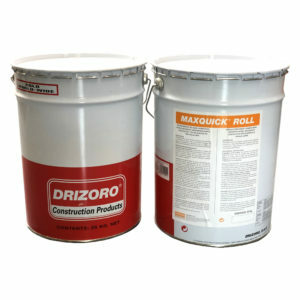 However, the uses for Drizoro products extend beyond water tanks. 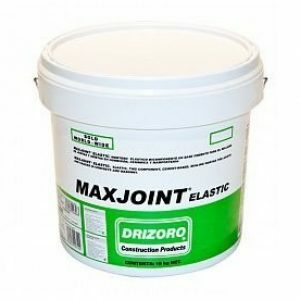 They can be used to repair and seal dams and water reservoirs, animals feeding troughs, repairing damaged cement flooring, waterproofing swimming pools – fishponds – water troughs, sealing expansion joints, repairing concrete cancer, waterproofing any other masonry surface negative or positive pressure.